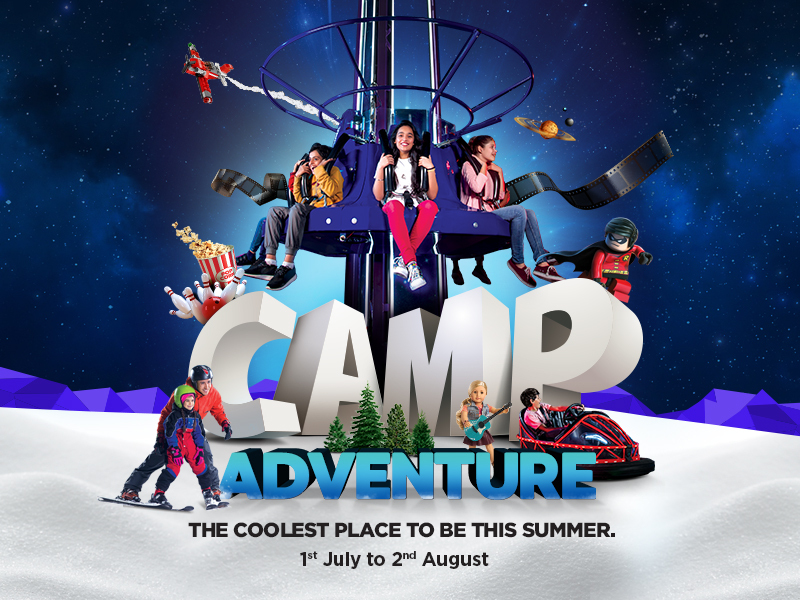 School’s out, fun’s in at Camp Adventure! From tutorials and book clubs to sports and games at Mall of the Emirates leisure destinations, we’ve got their summer all planned out! Each week is packed with activities that will keep the kids active, build their imagination and expand their knowledge from 1st July to 2nd August.